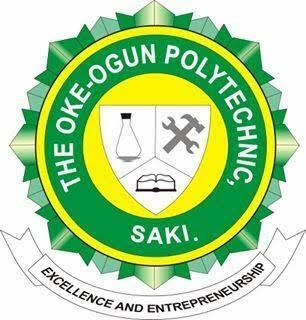 This is to inform the general public and interested applicants that Oke Ogun Polytechnic (Saki Poly) is now selling another round of post UTME form for aspiring applicants for ND Full Time Programmes. You can apply online following the guide below. Candidates who had taken part in the 1st round post UTME should not apply. Candidates must have chosen Oke Ogun Polytechnic as first, second, third choice institution in JAMB UTME. Candidates must have scored a mark not less than 120 in UTME to be qualified to obtain the post UTME form. Interested candidates who didn't earlier choose but now willing to change to the school can also obtain the form. Whereas candidates should be ready to change the school to his or her first if eventually offered admission by the polytechnic. Candidates must have written JAMB UTME with relevant subjects for their proposed course at the Polytechnic. After this, you will be taken to your dashboard where you can start a new post UTME registration. Follow other steps to fill and complete your registration.